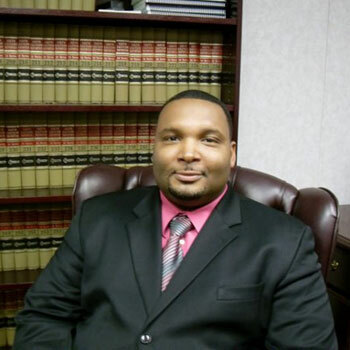 Welcome to Law Offices of Demetrius T. Abraham LLC Website. We are a general practice firm that provides excellent legal representation in the following practice areas: Criminal Defense, Family Law, Probate/Wills, and Personal Injury. We have helped countless clients in the past and look forward to assisting you. We strive to obtain the most favorable result for all of our clients. We do this by working diligently to demand justice for all because we believe that justice is not just given, but has to be demanded. We value each of our clients and seek to show our appreciation by offering them many benefits. We focus on our clients' needs from the moment we are retained until the matter is resolved. Clients can rest assured that we work with all diligence until there is resolution. Please contact us if you have a question or concern about what we offer.